Want to learn more about 202020 Vision? 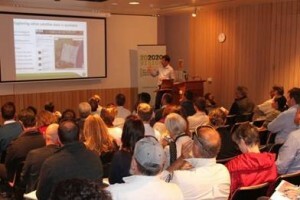 One of the nursery industry’s biggest initiatives – 202020 Vision – could be coming to a nursery and garden trade show near you, with industry levies supporting state and territory nursery associations in holding practical workshops for growers. The 202020 Vision team is going to the Melbourne International Flower and Garden Show (MIFGS), being held 29 March to 2 April. One of the key aims of the 202020 Vision over the coming year is to build closer relationships with urban councils and a better understanding of their long and short-term plans for greenspace, which will allow nurseries to better plan to supply their needs. The latest meeting saw more than 28 representatives from Perth metropolitan councils and the 202020 Vision team come together to discuss current and future urban greening plans across WA. The latest research produced by Josh Byrne & Associates, commissioned by Horticulture Innovation Australia, for the 202020 Vision Policy Guide provides a roadmap for those pushing for increased urban green space, helping them to navigate the myriad of policies and regulations that impact planning decisions around creating greener and more liveable cities. 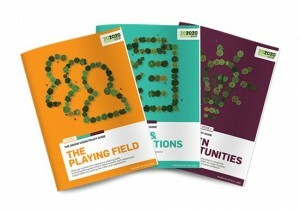 The 202020 Vision Policy Guide was developed in response to the frustration and confusion felt by representatives of the 202020 Vision’s 400-strong network members and organisations around inconsistent policies, excessive clearing, poor planning decisions and lack of incentives for truly innovative and world class green infrastructure developments. Marrickville Public School in New South Wales is set to grow its green space after the school was announced as the winner of the national My Park Rules competition. The competition is an initiative of the 202020 Vision and the Australian Institute of Landscape Architects (AILA) and to attract more attention and community support around creating more and better urban parks and play spaces in both existing and new developments. 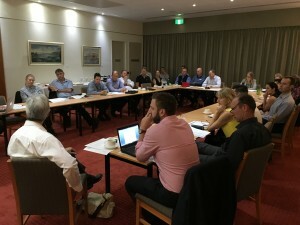 The latest in a series of Urban Forest Masterclasses has been held in Canberra, with representatives of five regional government areas attending, along with many participants involved along the supply chain in planning and implementing urban development. 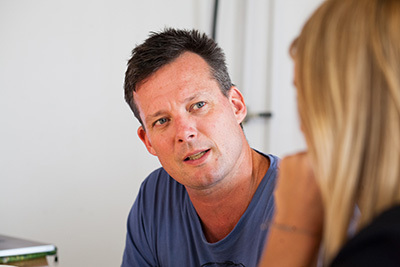 These masterclasses are part of a broader project associated with the 202020 Vision project, and aim to give attendees a greater understanding of practical ways to increase urban forestry efforts resulting in more plants and trees – especially in our regional urban areas.